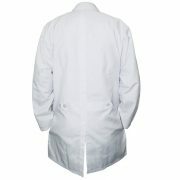 Unisex lab coat to fit men and women both perfectly. 2 Top Pockets ; 1 Chest Pocket; 2 Side Pockets to keep access to your instruments handy. 4 button front closure. Back belt to tuck in size for men and to give fine hour-glass to women. Select the size carefully to avoid confusion. Full sleeves for complete coverage. 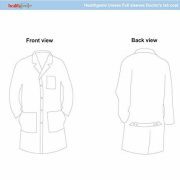 Healthgenie Lab coat apron (38) – Suitable for everyone involved in the medical profession or working in labs. 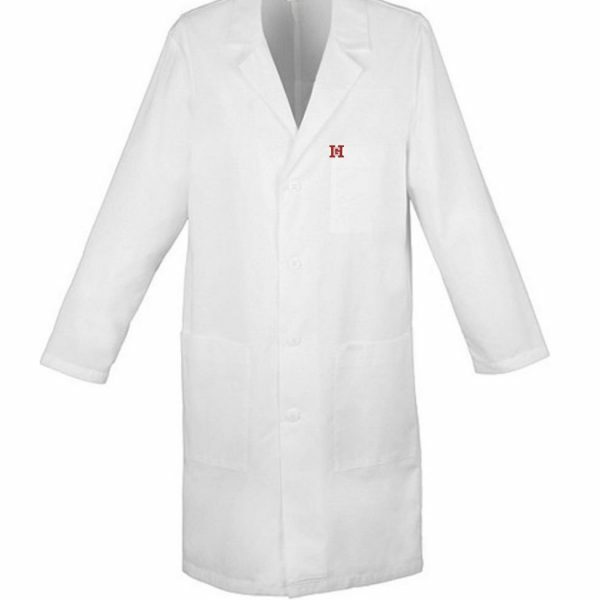 Healthgenie Lab Coat is available in all sizes. 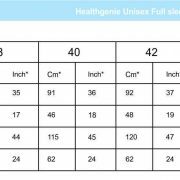 Healthgenie Lab coat apron (38) – A perfectly stitched to fit blazer-style lab coat by Healthgenie. Ensures you the best of comfort and professional style, Healthgenie Lab Coat is a blend of cotton and polyester. Easy to clean and wash, you can machine wash, or tumble dry without being worried about it’s durability. Strong and durable even after multiple washes. It is designed as such to keep you in safety form the harms of laboratory experiments as well as provides you the ease of moving about and carry your medical accessories along with you. This is so because it comes with 3 front pocket and two side pockets. 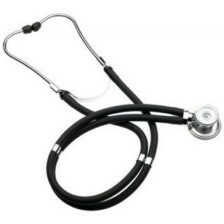 With one breast pocket, two down pockets and two slit-side pockets, you can get the best pout of professional uniform. 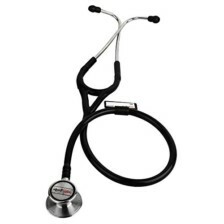 Suitable for everyone involved in the medical profession or working in labs. 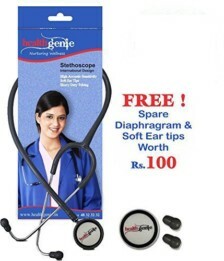 Healthgenie Lab Coat is available in all sizes. this apron is really very good.fabric are great n length is perfect too. 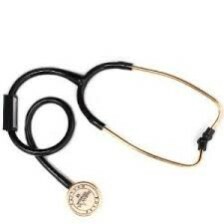 Good quality stuff and can be used as lab coat for semi professionals. 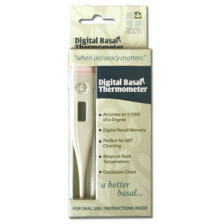 I bought it for my home-lab setup and the product is worth buying. The quality is as good as mentioned in the description. Also the product was shipped before the estimated date.